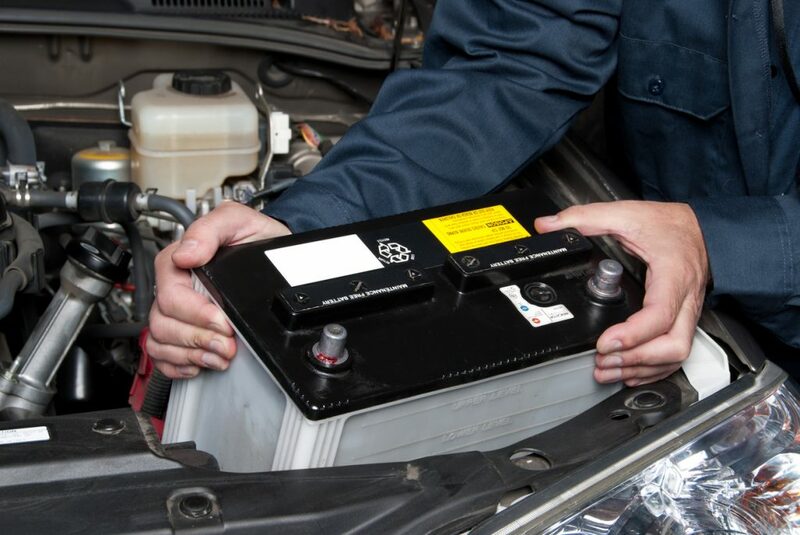 Car batteries might look very similar but there’s a world of difference between them. You need to buy a battery that’s powerful enough for your car and suitable for the features your car has. A car with a large capacity diesel engine that has a lot of electrical features will require a more powerful battery. This will need greater Amp Hours (AH, the length of time it’ll last without being charged) and Cold Cranking Amps (CCA, the power to turn an engine over) than a tiny city car with a small capacity petrol engine. To find the right battery for your car, look in the user manual. It will say something along the lines of 12v 36AH/5HR. This refers to its Amp Hours and the amount of charge the battery has in reserve. What if your car is stop-start? The majority of new cars have a feature known as stop-start. This cuts the engine and automatically restarts it when you come to a halt in traffic. Constantly starting the engine puts an added strain on the battery. For cars with this feature you’ll need what’s known as an Absorbent Glass Mat (AGM) battery. While an incorrect battery may work initially, it’ll only last for a handful of months rather than years. 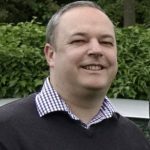 Spares retailer Halfords says AGM batteries are designed to give 360,000 starts. A traditional lead acid battery gives only 20,000. The first thing to do is to check the age of the battery. You don’t want to buy one that’s been slowly losing charge on a retailer’s shelves for months on end. Sadly, this is easier said than done. The good news is the battery’s date of manufacture will be embossed somewhere on the plastic case. But unlike tyres, there is no industry standard for showing when a battery was made and therefore its age. On some, the month and then the full year will be shown making 062018 stand for June 2018. On others it will give an abbreviated version of the year with that date reading 0618. And on yet more, the month will be denoted by a letter from A to L (sometimes A to M because the I is missed out). In that case, June 2018 will be shown by F18. Can you fit the battery yourself? This used to be the simplest of DIY jobs. Not any more! Cars with stop-start that use AGM batteries may need their battery management system reprogramming after a battery change. To prevent this happening, professionals will plug in a Computer Memory Saver or CMS when they’re installing a new battery. This will prevent the car’s computer losing all its settings. 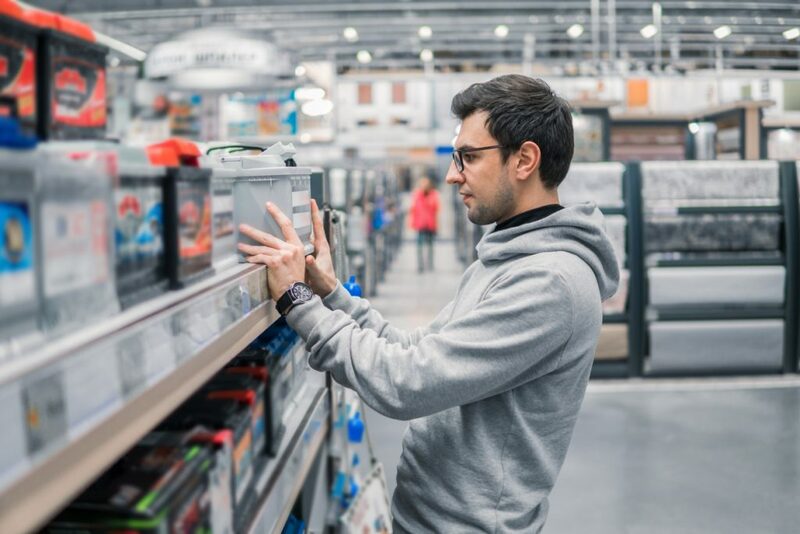 If you want to buy a battery and take it to a professional to fit, or even have a go at fitting it yourself, it makes sense to buy the best you can afford. You’ll have added peace of mind if you buy it from somewhere that will give you expert advice. That way you can be sure you’re getting the right battery for your car. Obviously there’s no point paying over the odds if you can get the same product somewhere else for less. But if you can, buy a battery from a reputable manufacturer whose name you’ve heard of, such as Varta, Bosch or Yuasa. Ensure you get a good length of guarantee too. 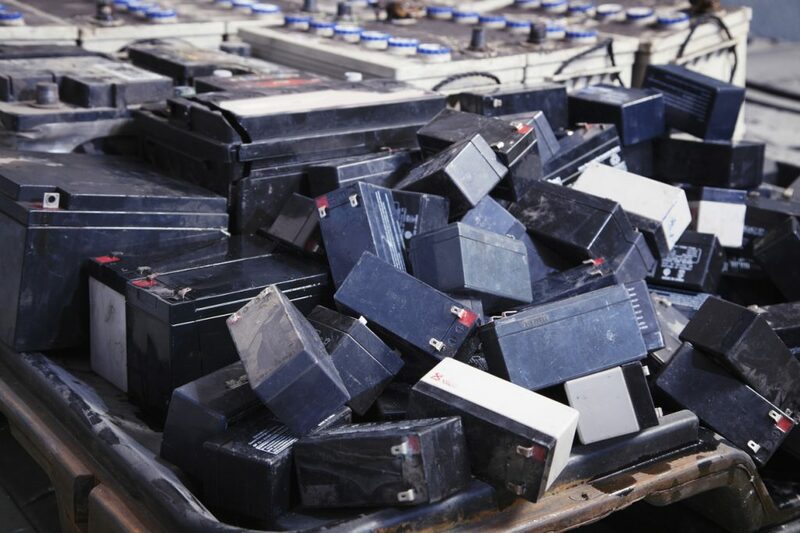 Most batteries are warrantied for at least three years but some have guarantees for five years. Well in all my years I have NEVER heard of batteries drying out – most are sealed, to me that’s a nonsense comment.. Also, most batteries lose efficiency when cold, that in conjunction with the cold engine oil puts the battery under pressure to perform, It’s a fact most batteries fail in the winter. My tips are, replace with a branded battery, cheap batteries are cheap for a reason. Get the right Amp Hours to suit your car and take note of the cold crank capacity, the higher the better. If you have a manual gearbox always engage the clutch before starting. This is because when spinning the engine as small amount of that energy is consumed by the clutch/gearbox. Make sure you have the code to your audio system. Some cars need a code if the battery has been disconnected. It’s true some cars need the battery to be fitted professionally to ensure all the systems work as they should. If this is not done right then some safety equipment might not work correctly. Finally, keep in mind that some cars continually use power even when the car is switched off. If parking up for some time it’s worth investing in a small battery saver which will keep the battery in tip top condition.. This will help all the individuals who are not aware about car batteries. Thanks for sharing such an insightful article. Although there is much good information, it doesn’t answer the basic question, ….If I disconnect my old battery, and then connect a new one, will I lose any settings ? If so, how can I save or restore them ? My car is a 2008 BMW, and it doesn’t seem to have a radio code.